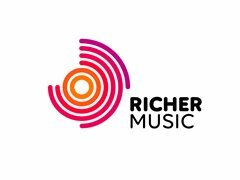 Richer Music is looking for vocal groups (male or female) to sing cover songs at Weddings and events across 2019 / 2020. We have a huge demand for singers performing in various sized vocal groups. If you are interested in more paid work then please apply. We look for reliable singers who know how to entertain a crowd and who can be trusted to not double book themselves.